for $326,385 with 3 bedrooms and 2 full baths. This 2,124 square foot home was built in 2019 on a lot size of 50X120. Ready NOW!! 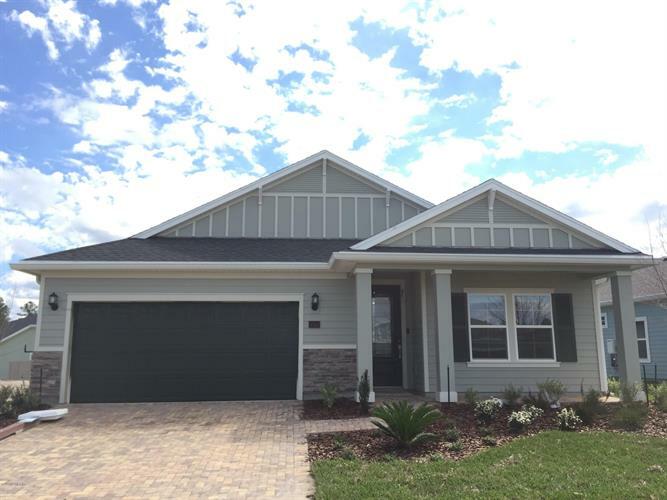 Lennar Homes, Charle floor plan, 3 Bed, 2 Bath, retreat and two car garage. Everything's features: Kitchen w/Quartz counter tops, 42'' cabinets. Frigidaire stainless steel appliances (gas range, dishwasher, microwave, and refrigerator), washer & gas-dryer, ceramic wood tile in wet and main areas (living/dining, halls), tankless water heater, pre-wired security system, screened lanai, window blinds throughout, sprinkler system, and pavered driveway. 1 year builder warranty, dedicated customer service program and 24-hour emergency service.